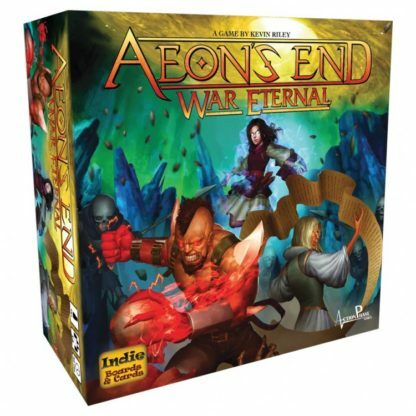 Aeon’s End: War Eternal is a cooperative game that explores the deckbuilding genre with a number of innovative mechanisms, including a variable turn order system that simulates the chaos of an attack, and deck management rules that require careful planning with every discarded card. 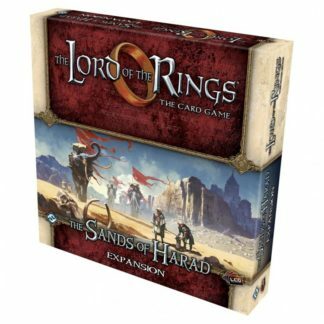 Players will struggle to defend Gravehold from The Nameless and their hordes using unique abilities, powerful spells, and an all new cast of dynamic characters. 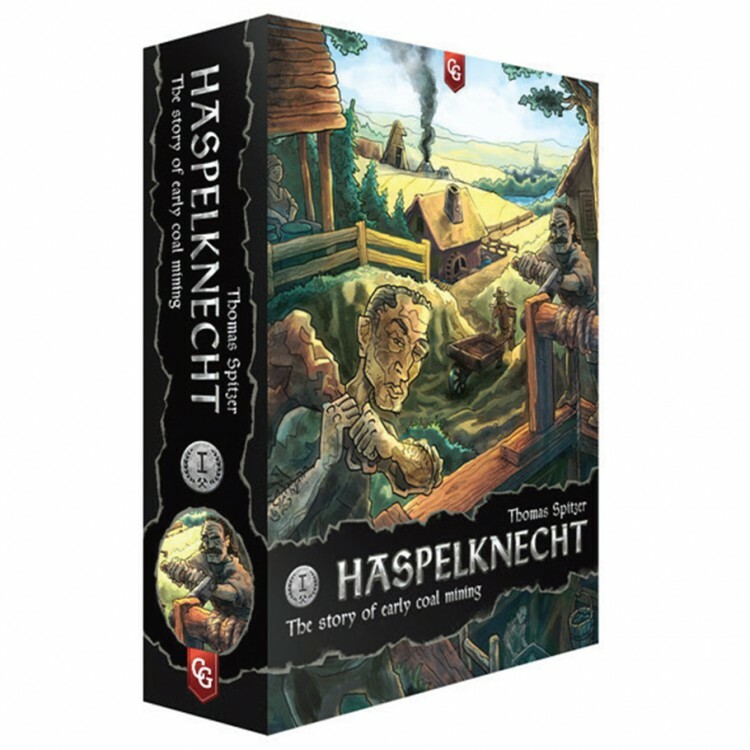 Featuring a number of innovative mechanisms, including a variable turn order system that simulates the chaos of an attack and deck management rules that require careful planning, War Eternal can be played alone or combined with other Aeon's End content for a game experience like no other.